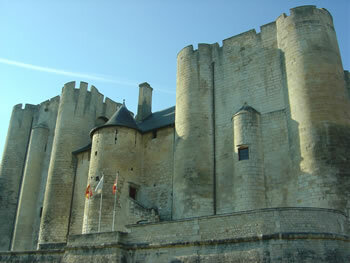 The website is designed to help English speakers in the Poitou-Charentes. It includes many useful tools as well as Q&A section which allows you to ask questions of the community. ?-> Which are the best selling and buying sites to try for household items? ?-> What's available in the Chef area during Easter Holidays for families with boys aged 12? ?-> Is there an English speaking doctor and dentist near Chef-Boutonne'? ?-> Do you think that the categories need to be more obvious? ?-> Where can we take the children during the school holidays? Any free/low budget places? ?-> At 92 are all health costs automatically covered in France? ?-> Is there anyone near Chef-Boutonne who will look after dogs in a home environment. Not standard kennels.? ?-> What restaurants are open on a Monday ? ?-> I'm looking for a Vegetarian restaurant near Melle or a restaurant that has at least some veggie food?